The Veggie Chronicles | Eat Live to Thrive! Once a person decides they are fed up with the way they look or feel, and realize their life may depend on it, they are most often motivated to change their diet and lifestyle. This is especially true for those who have been diagnosed with a chronic illness. Once you have determined you want to begin changing your bad eating habits, one of the greatest defenses against falling back into unhealthy habits is having a support network. 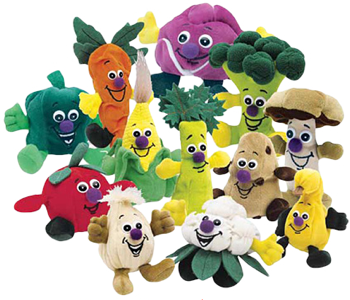 THIS is what the Veggie Chronicles Newsletter is for – to add to your support network so that you can see the kinds of health and physical improvements you hope for. This newsletter will provide you with tons of great information, education, inspiration, and encouragement on a regular basis. Take a moment and leave your name and email address below. 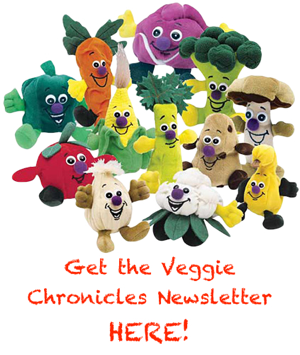 You will be subscribed to our Veggie Chronicles Newsletter. You can cancel it anytime you want if you don’t like it.